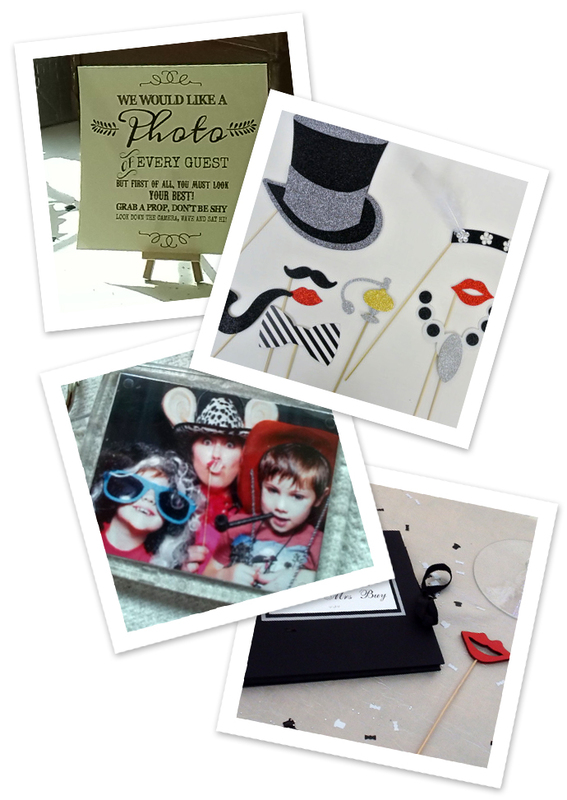 About us | TrixiPIX Party Photo Booth Hire, based in Shrewsbury, Shropshire. BOOK NOW! 07852 177663. As featured in Confetti! Our gorgeous photo Booths are bespoke, hand crafted especially for us and are perfect for any occasion, we have a couple of designs: Our gorgeous vintage, baroque style which Is just perfect for Weddings, or our LED mirrored design with flashing LED lit red carpet! Both are perfect for endless fun and fabulously funky photo’s! On the day we bring along our vintage suitcases full of party Trix including mad wigs, funky shades and dodgy hats for your guests to wear for an extra bit of a giggle! And if you are having a themed event just say! We love a bit of Gatsby or 007 and can tailor some themed props for you! WE ARE ALSO FULLY WHEELCHAIR ACCESSIBLE TOO. After your event we will also provide you with a FREE USB of all of the DIGITAL pictures taken at your event for you to keep. Great to look back at to see what your guests have been up to! We can supply a stunning guest book which your guests can add a personalised message alongside their photo! You have a copy of each and every photo taken during your party and This can be taken away IMMEDIATELY after the event! It’s the most amazing keepsake for you to look back on. Add your own personalised heading to your photo’s, or company logo or even artwork, we have lots of different templates which we can customise your way! We can liaise with your venue manager to arrive during a wedding breakfast or banquet and discreetly set up (approx 50 mins) without your guests knowing for a complete surprise! Why not send a unique set of thank you cards to your guests. Pose in the booth to create your ideal shot and we can get this printed onto a set of up to 100 cards! As an extra special touch, we can provide a personalised, photo keyring with one of your guests photos in for them to take away at the event! These are particularly fabulous if you want to have extra special, and unique Wedding favours!